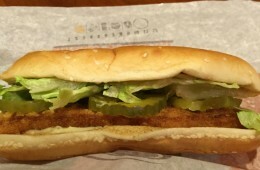 For many years, the fast food industry’s plan for the Lenten season consisted of throwing the same one fish sandwich option out year after year, with little thought or strategy. 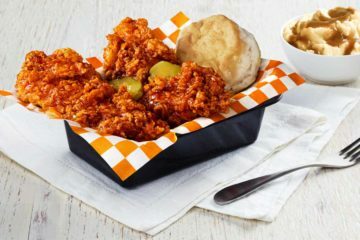 Those times are gone, with competition coming in from all directions, multiple options and revamped sandwiches are being seen more and more. 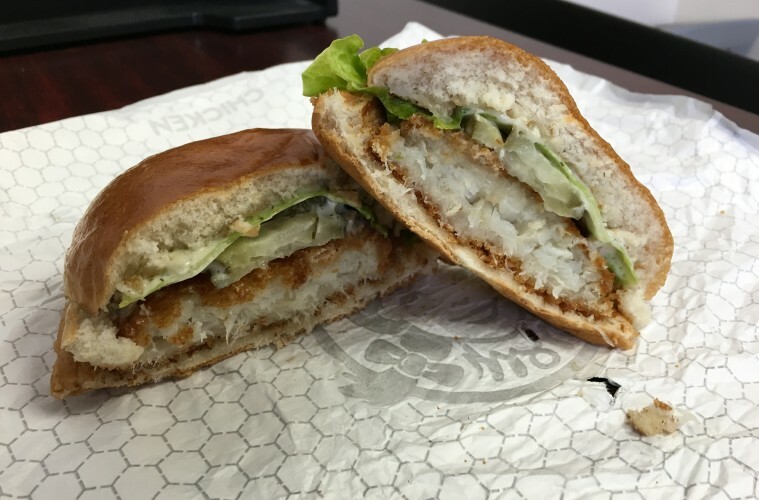 For last year’s fish season, Wendy’s changed up their fish with the Premium Cod Fillet Sandwich, featuring panko breaded Cod and some dill accents. 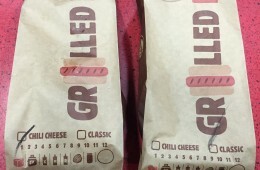 We took a look to see if the newish sandwich was improved. 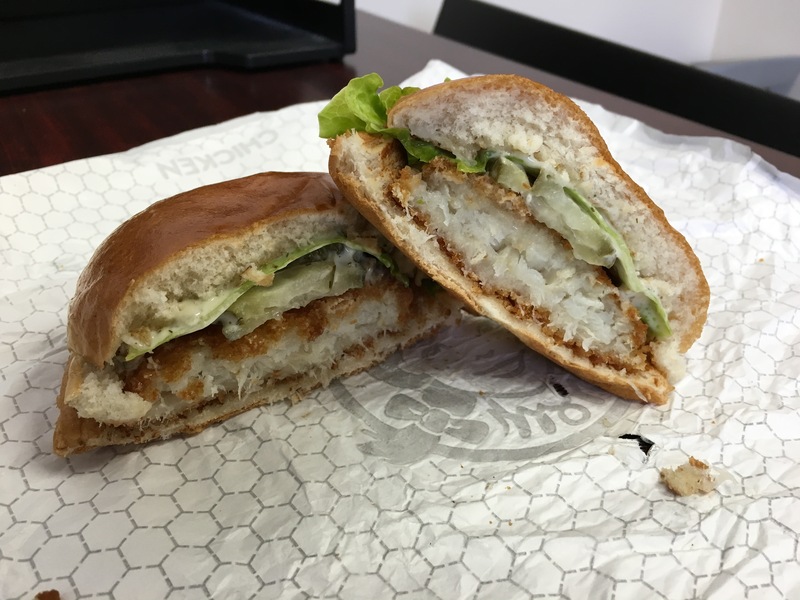 There’s a pretty widespread connotation with fast food fish for being a greasy, low brow, mystery blend of who know’s what. 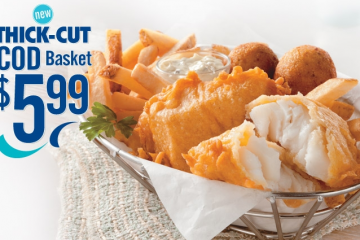 More and more we’ve seen places like Arby’s and now Wendy’s take aim at directly stating who, where, what, and how the fish was caught to impress the masses. None of this really matters though, if the fish still tastes and looks deplorable upon purchase. Fortunately for Wendy’s this isn’t an issue. 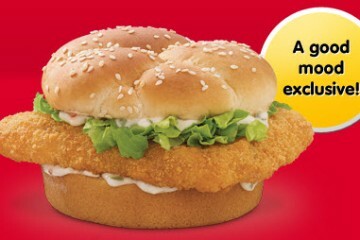 The Premium Cod Fillet itself has a lump appearance to go along with it’s crusty, crispy coating. The rest of the sandwich really doesn’t have much else going on, with three pickles, a smattering of tartar sauce, and one wildly limp pice of lettuce to provide some sort of sensibility. 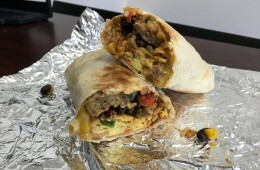 While, the word premium and such are tossed around, I can say that I wasn’t overly wowed by the size of the sandwich. It may be from years of local fish fries giving you a piece of fish as long as your arm but I appear to be spoiled when it comes to fish portion. 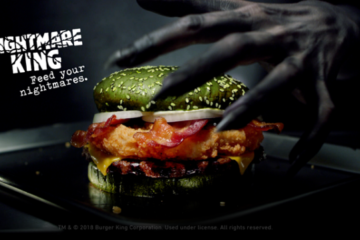 While I can recall that the McDonald’s Fillet O Fish offering is in fact smaller, having the appearance of a bloated slider, it can be noted that this sandwich won’t excite you due to girth either. The taste is where this sandwich shines. 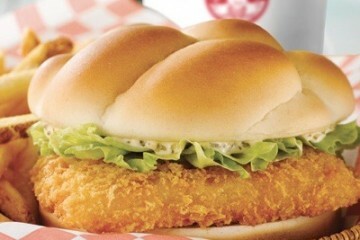 This is my favorite fast food fish offering to date mainly due to the crispy and flaky textures. The panko style breading is luscious and creates a dynamic exterior crunch. Inside the fish was steaming hot and was flakier than your roommate when the rent comes due. All of these are positive qualities that seem to stand out from the sog fest that fast food fish is known for. 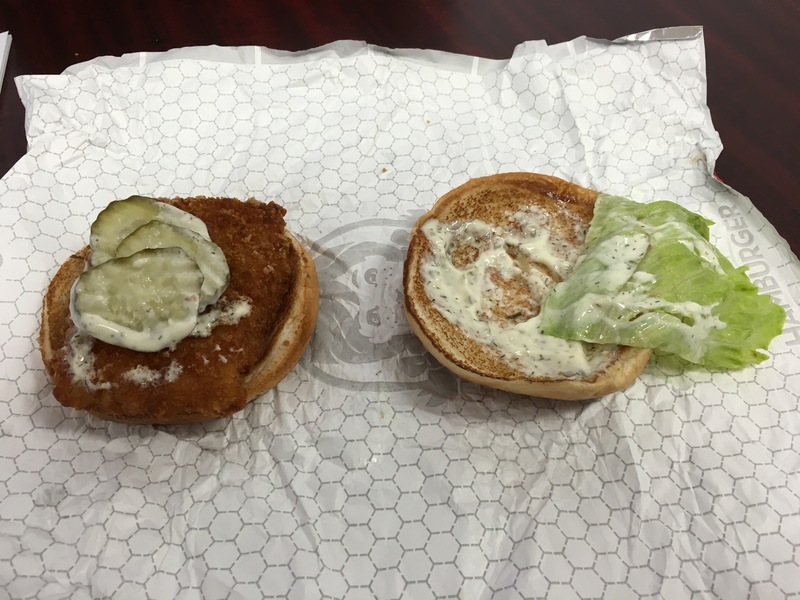 The dill pickles and accompanying dillified tartar sauce were nice compliments but weren’t overly noteworthy. 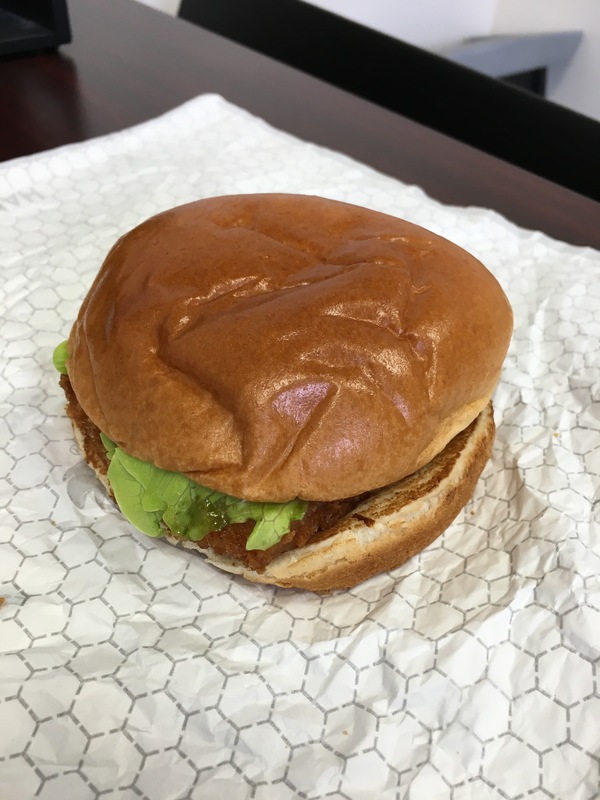 The new bakery style bun, which is now featured on the Dave’s Cheeseburgers, brings a nice, warm premium feel. I can’t even remember the lettuce it was so flimsy and potentially translucent. There was a decent hint of dill but I far prefer spicier and red based sauces with fried fish. 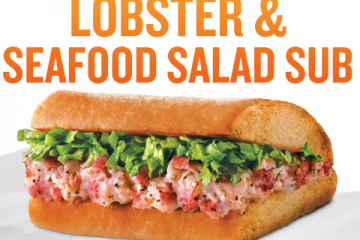 At one point, I knew that Wendy’s was testing out a Sriracha option with their fish, which I’d like to see again, at least as an option alongside this one. 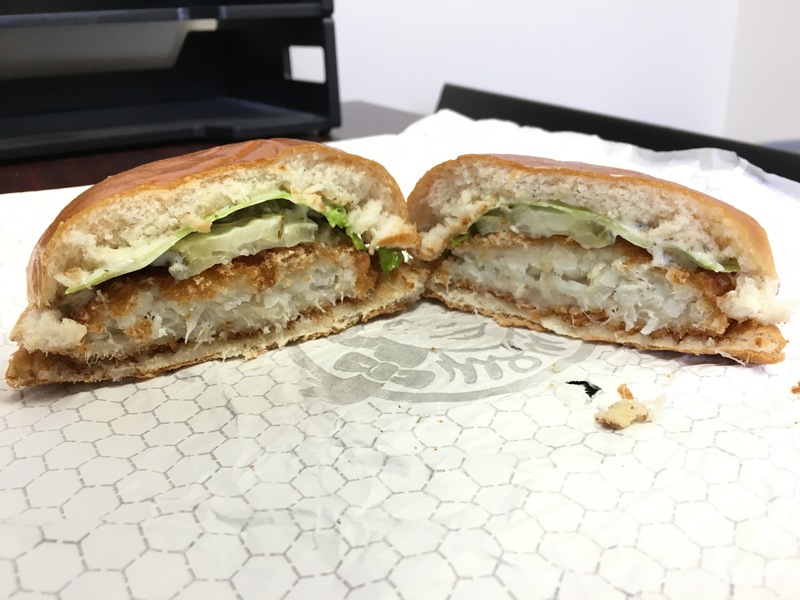 While this fish sandwich won’t win awards for mass or quantity, the quality exudes. 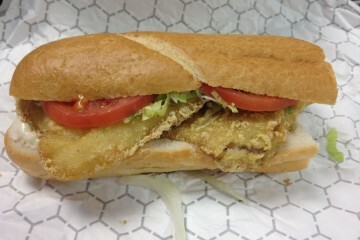 The fish is tasty and flaky, coating extra crispy. 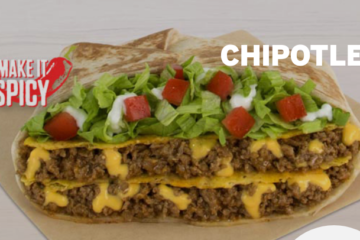 The toppings aren’t too crazy, but at least they’re different enough to make them somewhat memorable. 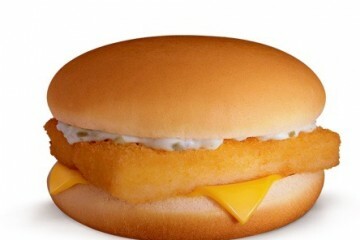 If you’re looking for fast food fish, you won’t go wrong with Wendy’s, even if it only lasts for 8 or 9 bites.